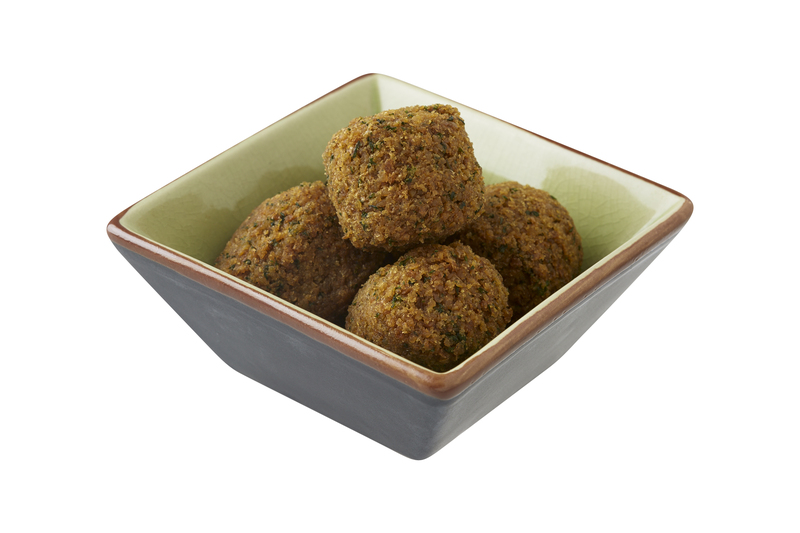 Wholesome chickpeas combined with onion, garlic and select herbs and spices. 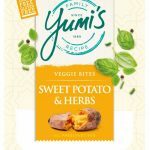 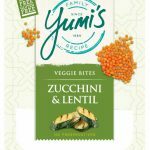 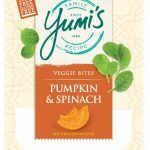 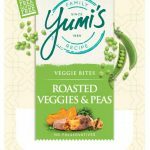 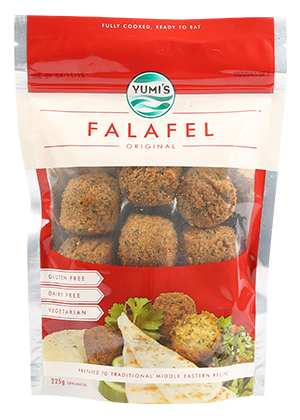 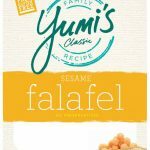 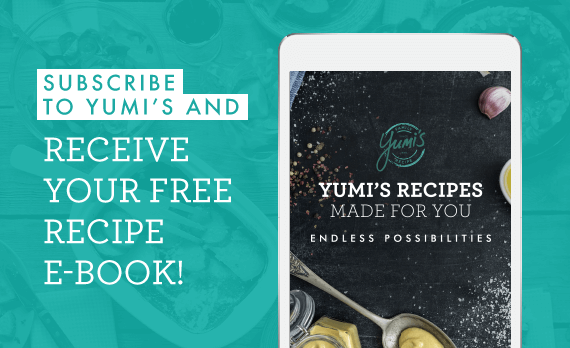 The crunchy outside combined with a soft and crumbly centre, creates a traditional Falafel that can be enjoyed with your favourite Yumi’s dip! 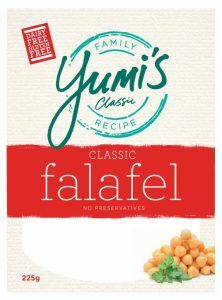 Chickpeas (72%), Vegitable Oil, Dried Onion, Cumin, Garlic, Onions, Parsley Flakes, Salt, Raising Agent ( Sodium Bicarbonate), Pepper.